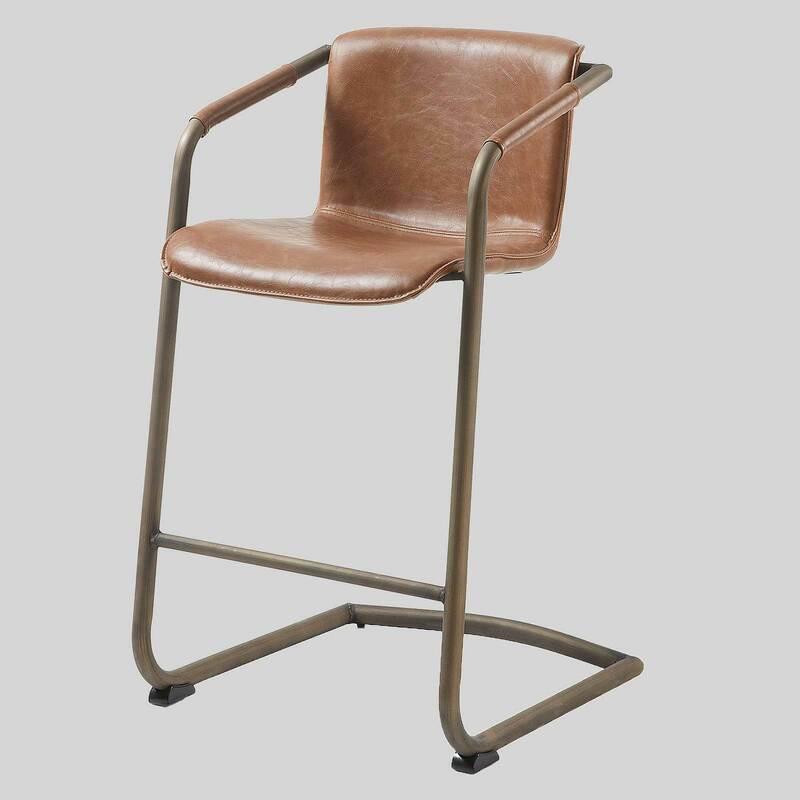 The Crion is an contemporary and comfortable leather look counter stool displaying a high padded leather look back and seat. 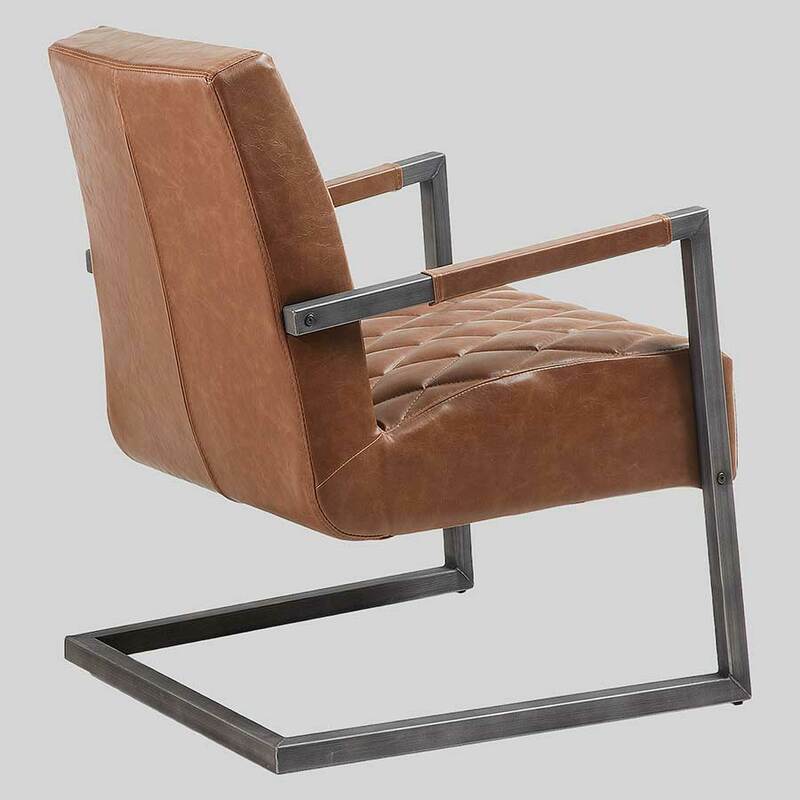 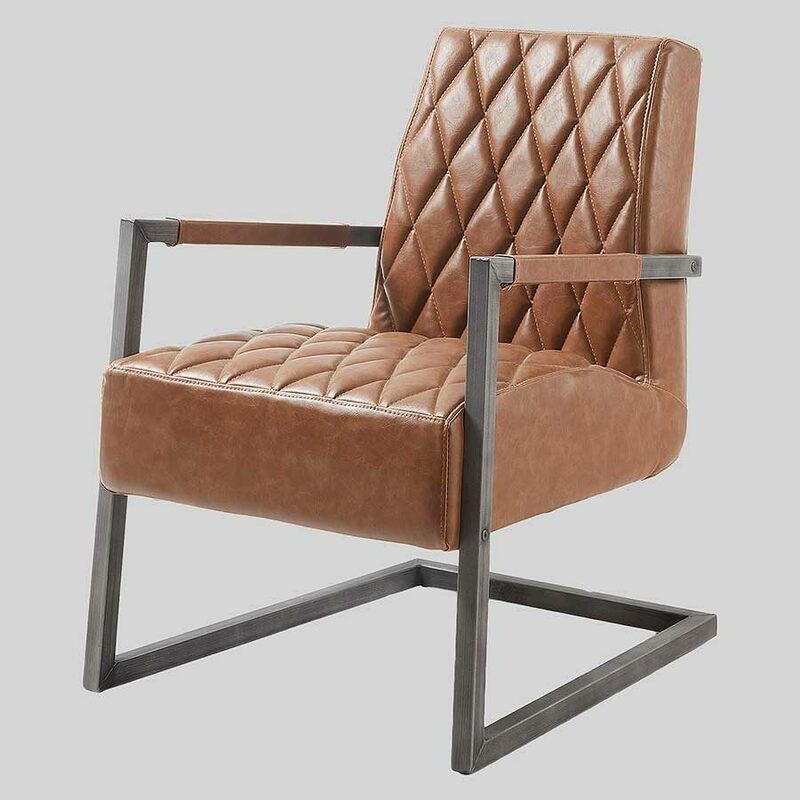 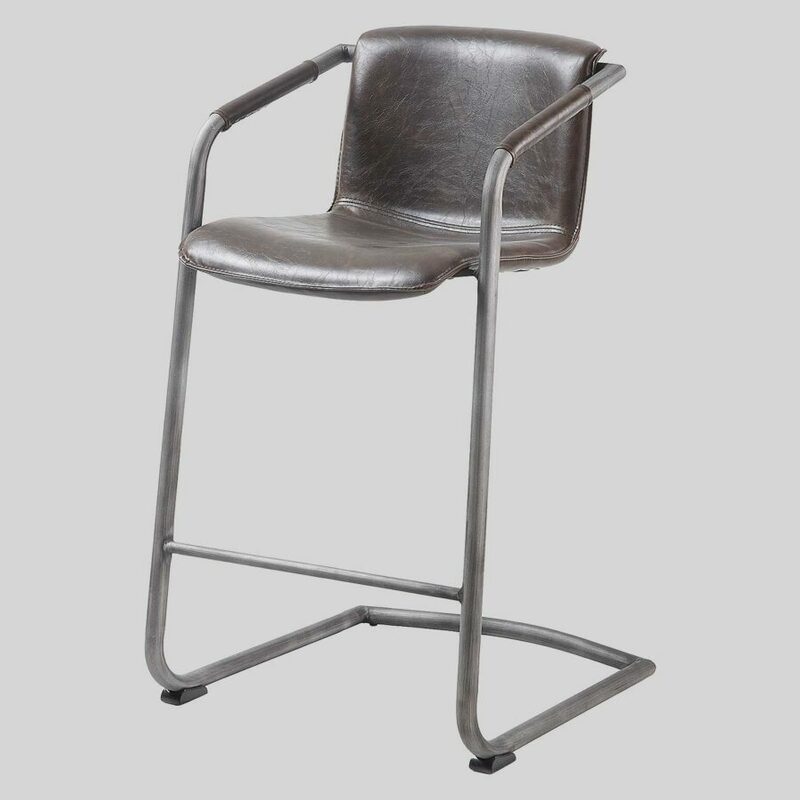 This striking contemporary leather look counter stool combines the comfort and sophistication of a high back, padded leather look seat and powder-coated metal frame. 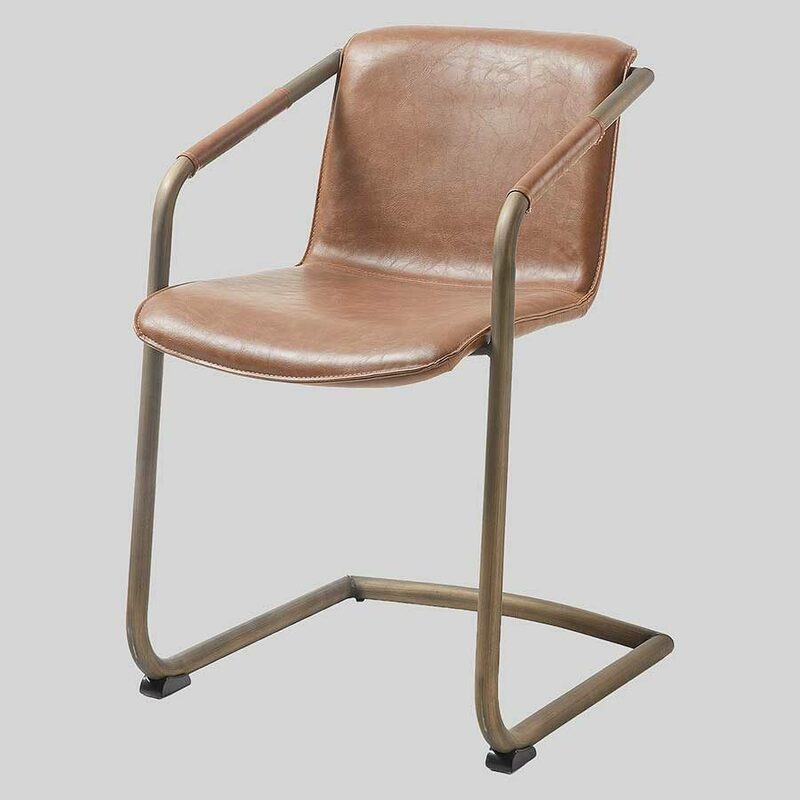 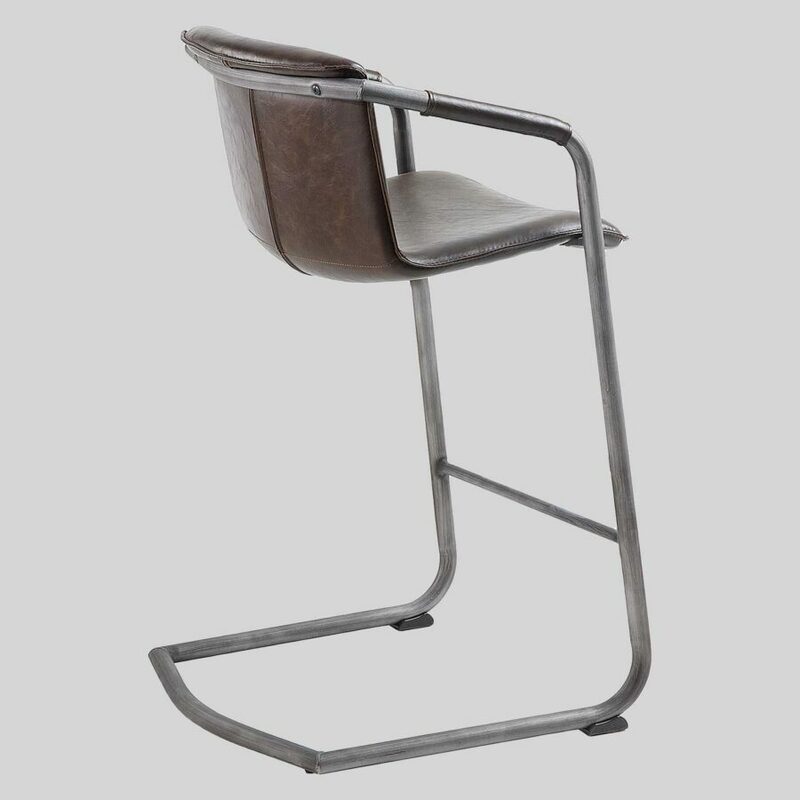 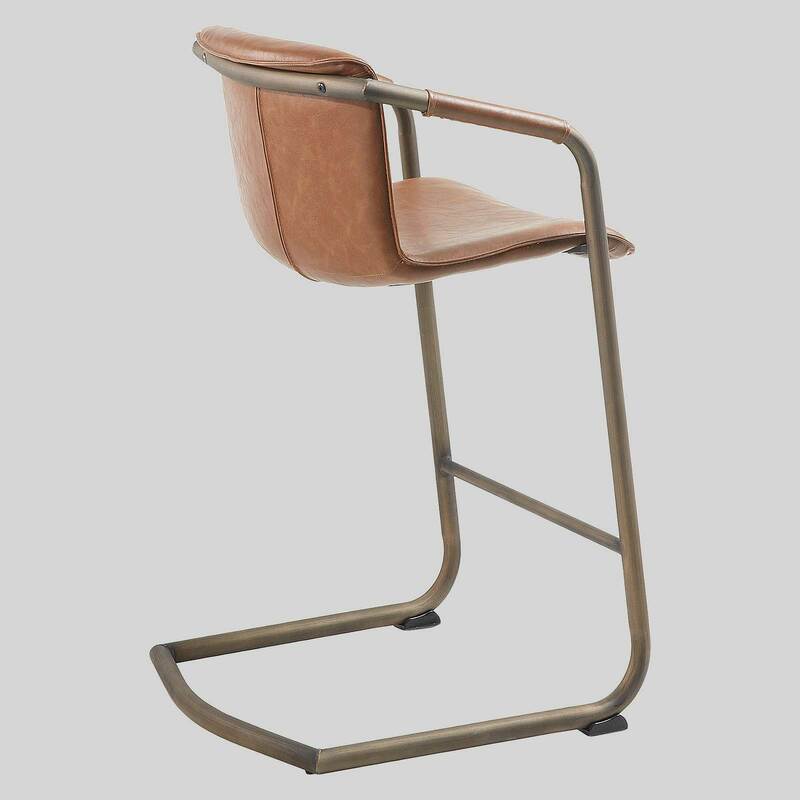 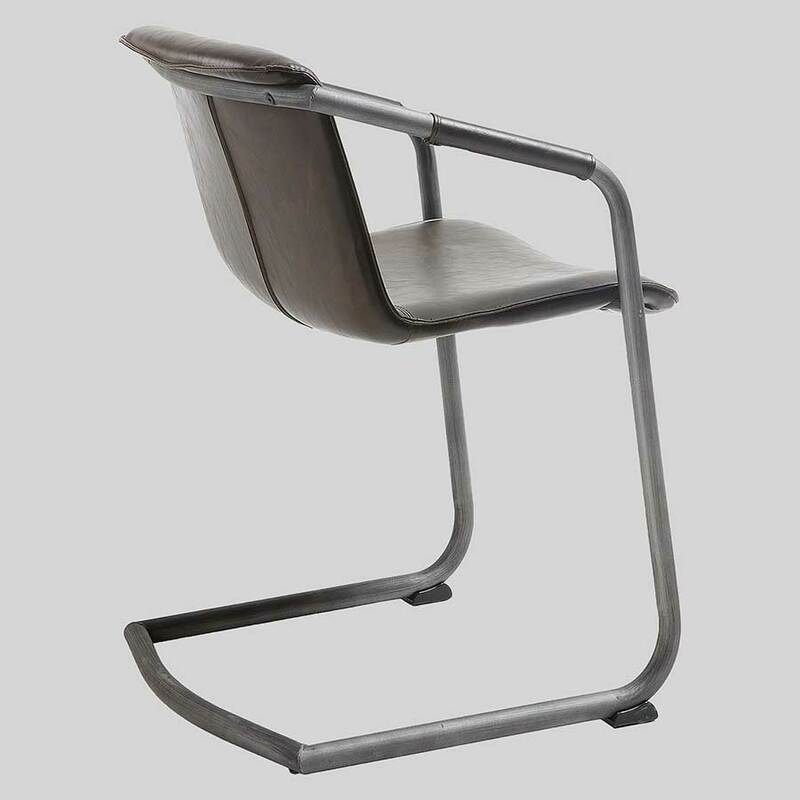 Available in both Rust and Dark Brown upholstery this counter stool will work beautifully in conjunction with the Crion Chair and will please the most discerning customer and add sophistication to any commercial environment.